Your cart is empty. Find some cool stuff! 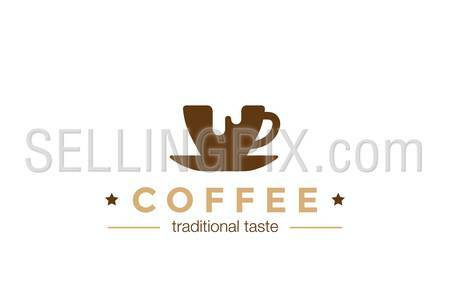 Coffee cup Logo design vector template Negative space style. Coffee-shop cafe Logotype concept icon. 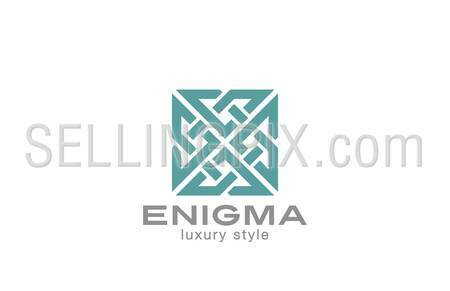 Square Enigma Rebus Maze Logo infinity loop design vector template. Infinite Labyrinth Logotype luxury concept. Jewelry Looped icon. 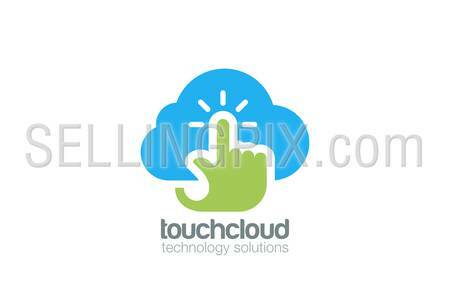 Hand Touch Cloud computing Logo design vector template. Digital Web Technology Storage Logotype concept icon. 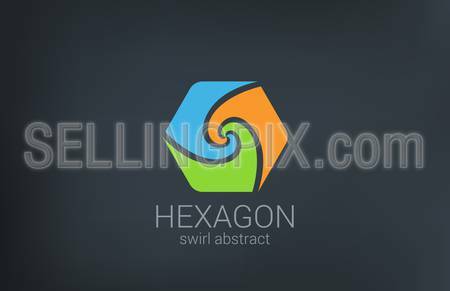 Hexagon Spiral vector logo design template. Triple Infinite looped icon. 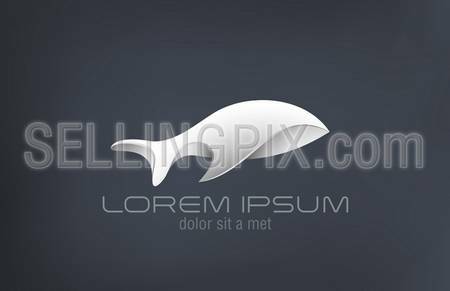 Infinity loop shape Business Technology symbol abstract. 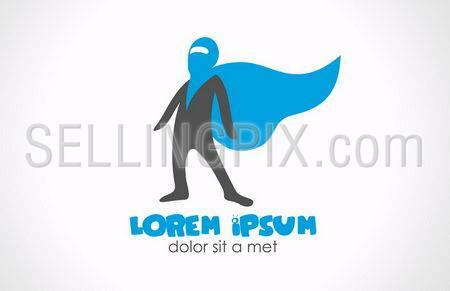 Super Hero logo design template. Abstract character. Vector icon. Silhouette. Creative. 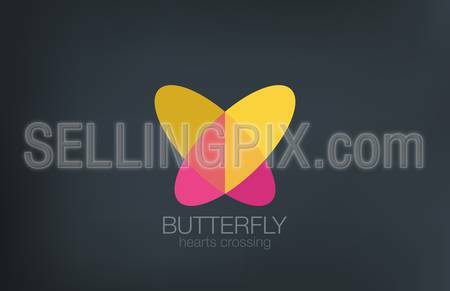 Butterfly Logo design vector template. Two Hearts crossing Logotype. Illustration Trends 2016: Flat died - long live Flat-Isometry! What will be Illustration trends 2016? The most popular within the last few years FLAT is still the leader. However during this time both the style had undergone significant changes and its derivatives had appeared. Now we have to take care about HOW logo could be illustrated. Lets expand the visualization process on a few simple steps. «Great company logo» – what is it? Memorable?! High quality?! Modern?! Minimal?! Trendy?! With a meaning?! Copyright © 2016 Sentavio Inc.